86. Work to make strong environmental protections part of your party's agenda. During the Nixon administration, from 1969 through 19974, there was a bipartisan consensus in the federal government that people needed clean air and water and deserved to enjoy the abundant natural riches bequeathed by our forebears. 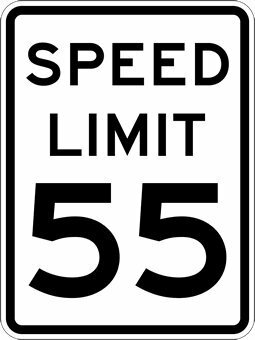 During that brief era, the United States made enormous strides forward, enacting the Clean Air Act, Clean Water Act, and Endangered Species Act; forming the Environmental Protection Agency; lowering the speed limit to 55 miles per hour; and banning DDT. Almost immediately, we saw huge improvements in environmental quality. The Cuyahoga River, once afire, now supports nesting Bald Eagles. Peregrine Falcons, once wiped out east of the Rockies, now nest in many major cities as well as along cliffs in more remote areas. The total population of singing male Kirtland’s Warblers, an easy species to census accurately, was down to a mere 167 in 1974; in 2005 the numbers reached an all-time high of 1,415. And soapsuds no longer billow up from churning waters in rivers and streams. Whenever we do a thorough housecleaning, it feels good to sit down and rest, even though we realize that we’re never really done—it takes vigilance and ongoing efforts to keep anything clean, be it a home or a nation. Even the best legislation must be enforced to accomplish anything, and laws can always be revised, rescinded, or ignored by subsequent administrations and Congresses. Despite the passage of all these laws, the amount of mercury in the fish we eat continues to rise. A 2005 study by the Centers for Disease Control and Prevention found that more than 90 percent of U.S. residents carry pesticides in their bodies; many of these chemicals are linked to health effects such as cancer, birth defects, and neurological problems. Children, who are particularly vulnerable to the effects of pesticide exposure, had higher levels of some pesticides in their bodies than adults did. Laws created to reduce gasoline consumption were subverted by excluding minivans and SUVs from mileage requirements by defining them as light trucks; as a result, average gas consumption is higher now than it was before the original legislation was enacted. And since the Endangered Species Act was passed, many species have continued to decline. 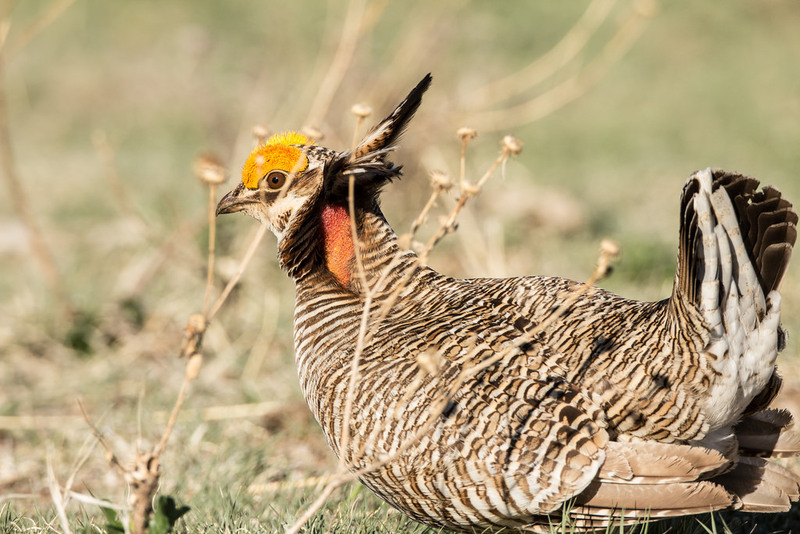 For example, since the early 1980s, the last Greater Prairie-Chickens have disappeared from Michigan, Dusky Seaside Sparrows became extinct, and the Greater Sage-Grouse population crashed to its lowest historical level, where it remains today. I was an idealistic high school and college student during the Nixon administration. I never imagined that these laws wouldn’t be honorably and completely enforced, or that the country wouldn’t continue moving forward and standing as a beacon of progressive conservation. 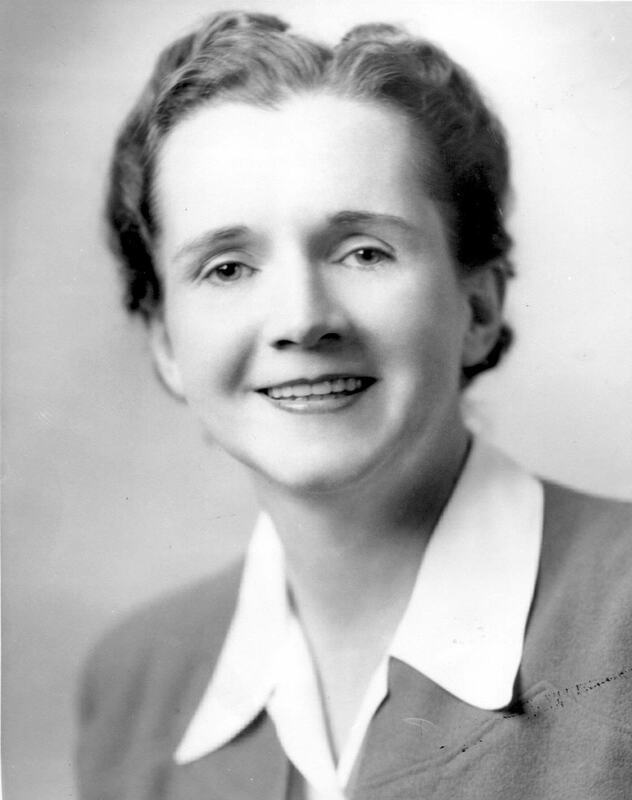 And I certainly never dreamed that knowledgeable people of integrity following in the tradition of Theodore Roosevelt, Gaylord Nelson, Rachel Carson, Morris and Steward Udall, and Lady Bird Johnson—people currently fighting for the continued enforcement of acts signed into law by Richard Nixon—would be ridiculed and lambasted as “environmental wackos” by popular public figures without any sustained public outcry or demand for professional restraint. 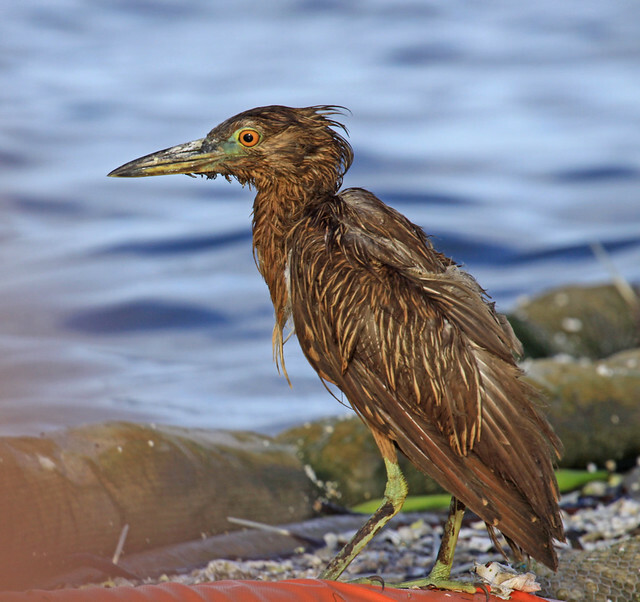 Taking individual action to protect birds and support environmental safeguards is critical. But it is naive to believe that this is enough. Unless we take an active role in setting the political agenda; unless we press our elected leaders to put the needs of human beings above the profit margins of major corporations; unless we make our voices heard at public hearings about important local, state, and national issues; unless we make conservation a high-priority issue and vote accordingly, our nation will continue along the current path, inching closer toward a government of the corporations, by the corporations, and for the corporations. According to current polls, the vast majority of Americans support a clean and healthy environment and the protection of endangered species. But at election time, these issues usually take a backseat. People may support a candidate solely because of his or her stand for or against legalized abortion, but protecting the unborn should include limiting the amount of mercury and pesticides they’re exposed to, and protecting women’s reproductive rights should extend to guaranteeing their right to drink hormone-free water. Many hunters vote based on gun issues without taking into account a candidate’s record of protecting wildlife populations and habitat, even as waterfowl and upland gamebirds decline. In my area, hunters express a longing for the days when Sharp-tailed Grouse, American Woodcocks, Canvasbacks, and Redheads were easier to find; in many other places, woodcock and grouse hunters have given up completely. The sport of hunting has already been diminished far more by these losses than it could be by any gun law. People who are focused on national security need to consider which candidate is most likely to reduce our dependence on foreign oil by supporting conservation and the development of alternate energy sources. Ironically, much of the money that patriotic Americans are spending at the gas pumps is ending up in the pockets of Saudi Arabians who are funding terrorists to kill our citizens. This is not meant to discount the importance of a wide spectrum of political issues or the possibility that different approaches supported by different political philosophies can sometimes achieve the same goals. But air and water quality has been demonstrably improved by the Clean Air and Clean Water Acts, and no alternative has ever been so effective. Our society expects individuals to clean up after themselves—if we’re caught littering, pouring waste oil down storm sewers, dumping garbage on public land, or burning trash in open containers, we’re justifiably prosecuted. Most laws protecting air and water quality simply apply these fair and obvious rules about cleaning up after ourselves to large corporations as well. Of course, the devil is in the details, but clean air and water are so fundamental that it’s shocking and distressing that protecting them is barely a blip on the electorate’s radar screen, even as cities issue smog alerts and water shortages become more prevalent. Things will improve only when politicians and the people who elect them make environmental quality a top priority once again.